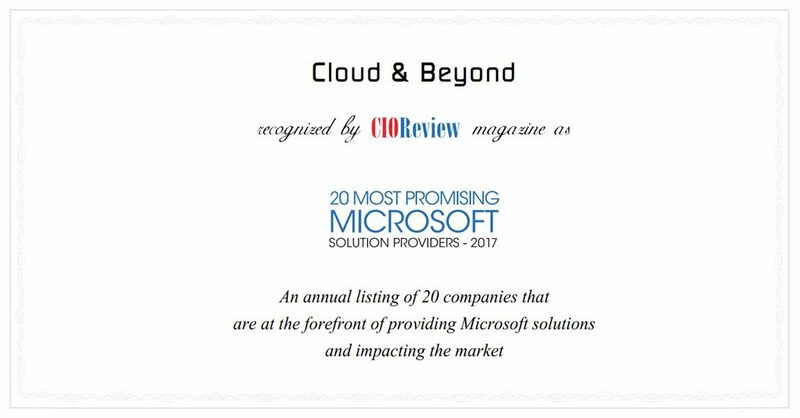 Cloud & Beyond, a leading service and solution provider, is featured on the cover page of CIO Review Magazine and ranked amongst the Top 20 Most Promising Microsoft Solution Providers of 2017. Global technology giant Microsoft is shifting to higher gear in getting more customers on board for its cloud-based services in India as it aggressively targets new as well as existing cloud technology users. We take pride in announcing our association with Microsoft as a 1-Tier Cloud Solution Provider. 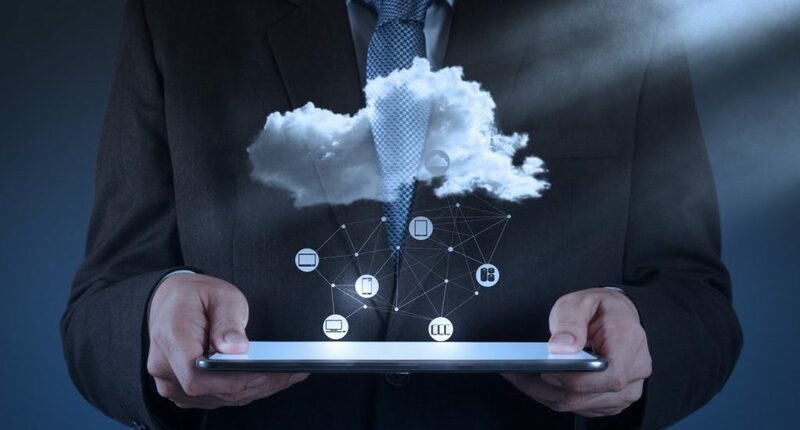 The accreditation is a validation of the company’s status as a leading Microsoft Cloud Solution Provider and the commitment to deliver excellent service to customers.